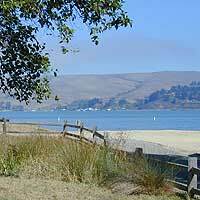 San Francisco has so many beautiful, scenic parks, forests, public lands and open spaces close to the urban grind, the Bay Area. 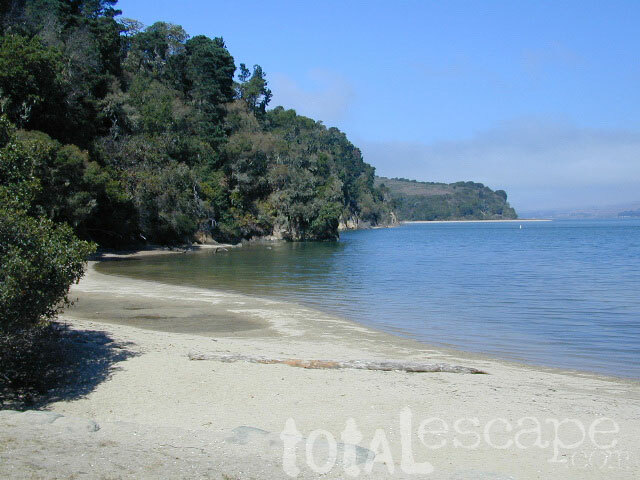 This is one of the best mellow (bay side) beaches in the Point Reyes peninsula region. 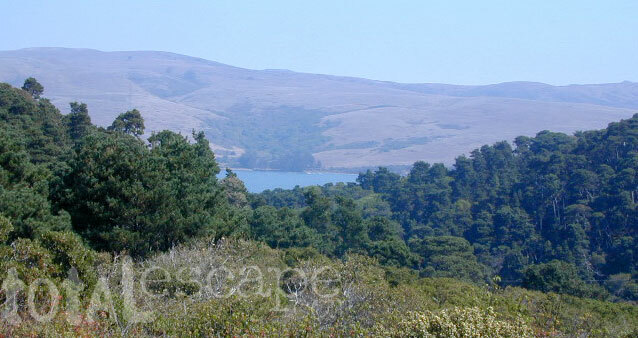 The San Andreas earthquake fault created this long waterway, referred to as Tomales Bay which separates the main land from the peninsula side. Kayaking is very popular in this area. No overnight parking is allowed. 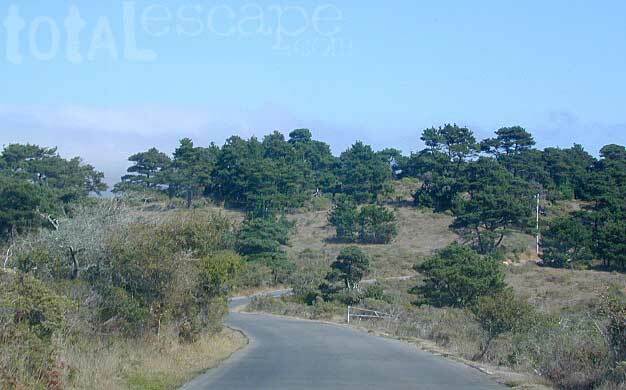 Nearest camping would be Point Reyes National Seashore. 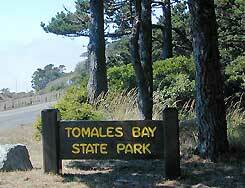 Call for their boat/hike/bike-in camping opportunities at 415 464-5100. 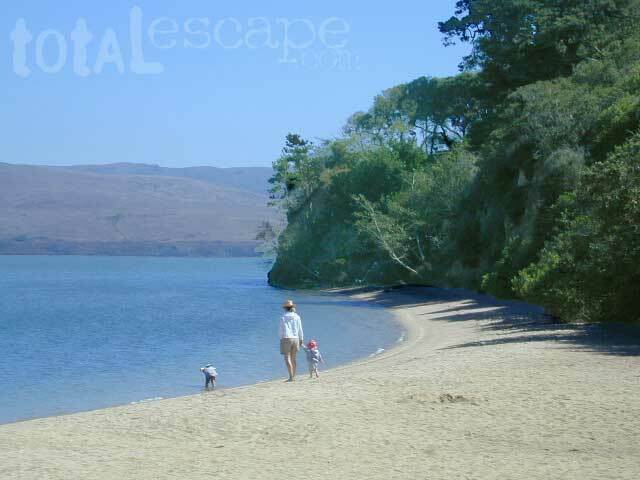 This lovely cove called Heart's Desire Beach has to be one of the most romantic spots around. Imagine... a picnic on this beach with your favorite someone. 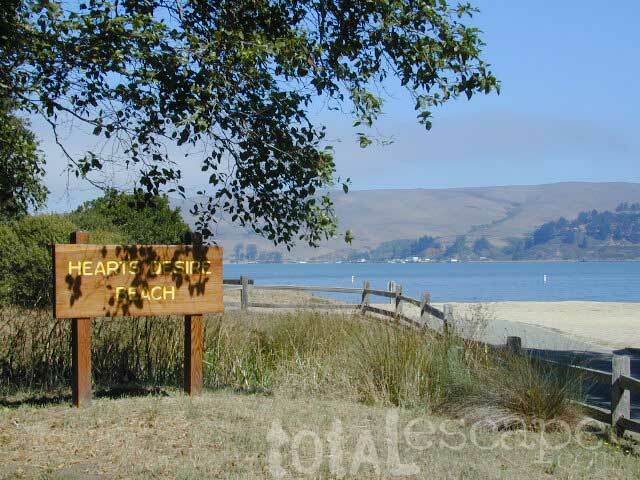 Of course, weekends are sometimes busy, so if you want seclusion, start hiking or bring your kayaks, or just visit mid-week.